Amahl Abdul-Khaliq is AF THE NAYSAYER – a flourishing producer in the electronic and instrumental hip-hop world. Within the last three years, this New Orleans-based producer has dispersed his atmospheric productions across 70 cities and at over 300 shows in the US alone. 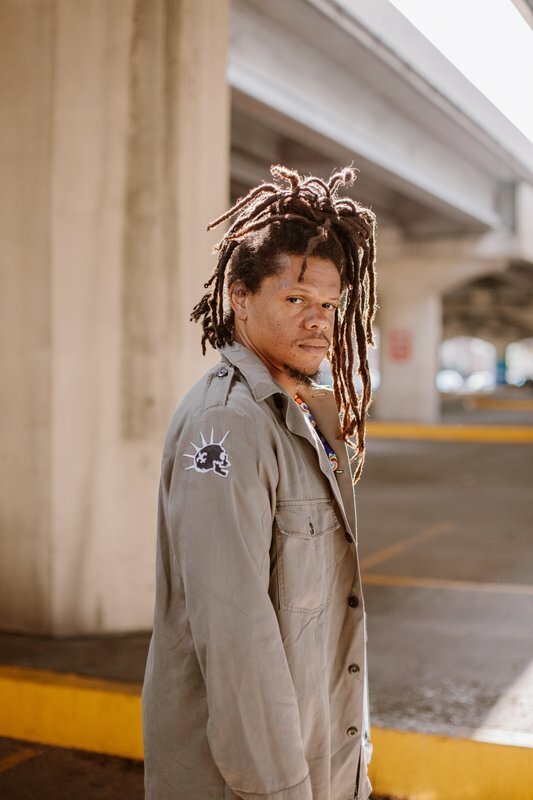 His sound has been categorized as “electrifying soul-hop” whose core is best described by Atlanta producer DISTAL as “Layered intelligent design with a simple and easily digestible delivery.” His collaborations in New Orleans have led him to become the winner of the 2018 Big Easy Music Award for Best DJ/Electronica.